However Improbable: "That wasn't mine to give away. It belonged to my friend's little sister." "That wasn't mine to give away. It belonged to my friend's little sister." I love king stories. Anything to do with kings. (The Lord of The Rings. Narnia. To name...two.) But lately I've not found any really good king stories. All of them seem to be the same. "Farm boy spends two chapters bemoaning his dull life on the farm. Something happens and he looses everything. He goes on a quest and either finds a princess and saves her life and later becomes king or finds out he is in fact the long lost prince and sole ruler of the kingdom." 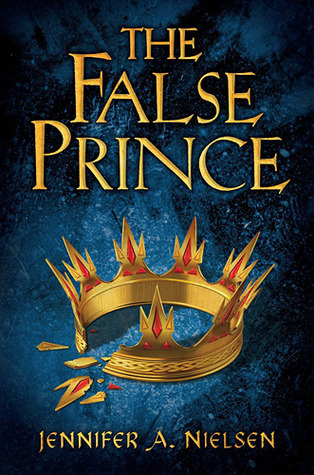 Well, the other day at Barnes and Noble I found a book called The False Prince. The title interested me so I read the summery. Now, I don't normally read new books unless they've been commended, but this one sounded so good I went home and found it at the library. Two days later I had it finished. Since then it has become one of my top favourite books. (I have a category, kind of like I have with characters.) There are books I like, books I love which leave me missing the characters, books I will read over again in a few years, and books I buy. The False Prince went to the buy list, along with Howl's Moving Castle, House of Many Ways, Seraphina, The Search for WondLa, and the Guardian books. And now that I've got the lead up down, here is the summery for The False Prince. Sage is an orphan boy who cares only about getting his next meal. But his life changes when a man shows up and all but kidnaps him. Soon Sage finds himself in the care of Conner, a man who is trying to keep civil war from breaking out in the kingdom. 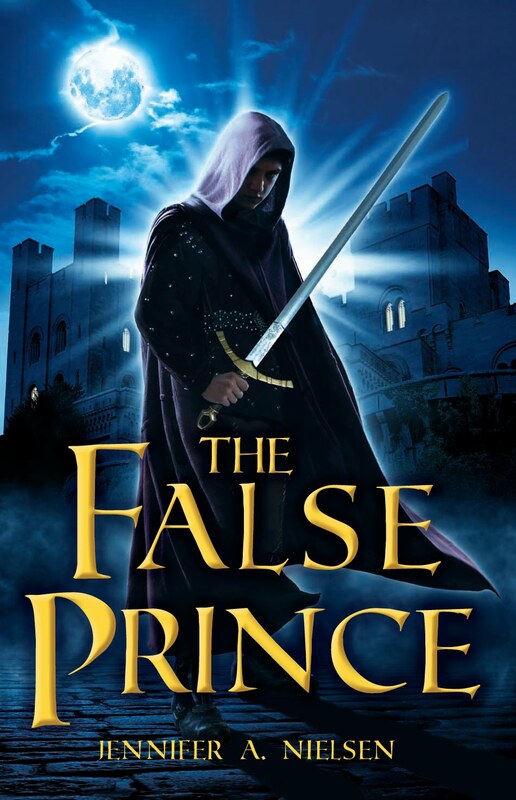 With the royal family dead, there is no hope for the kingdom unless Conner can train one of three boys to become Joran, the lost prince who died years ago. However, his options are slim as he has only two weeks to turn an orphan boy into a worthy prince. For the boys, to win means an end to all their misery. But failure will cost them their lives. The last thing Sage wants to do is rule a kingdom, but to fail means death. 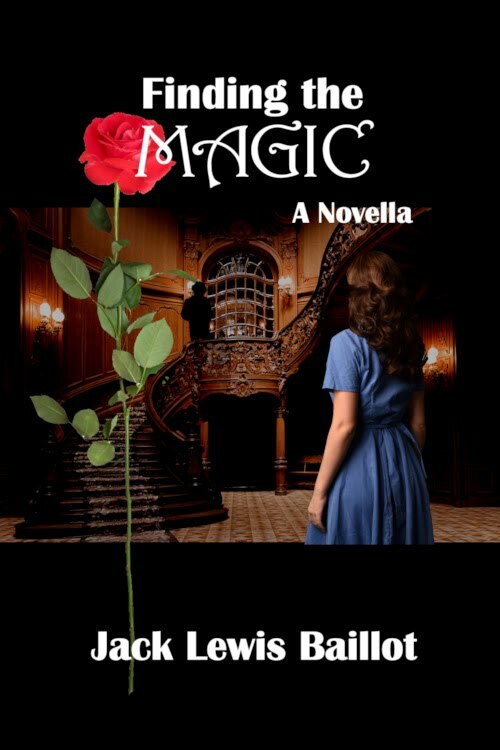 Soon Sage discovers that if he wants to live he has to uncover Conner's true motives, and twist the man's game around so that Sage is making the rules. Unlike the typical king book, this one starts right in the middle of all the action. There is no farm and no wasted chapters with Sage whining about his fate. If anything, Sage likes being an orphan and a thief. He can sneak anything out of anyone's pocket without them knowing. So, naturally, the book won points right off for its opening. And it only got better from there. The characters felt real. Sage wasn't a typical hero, and he never wanted to be. He wanted to be left on his own and determined to make Conner's life miserable. He stole every chance he got and never told the truth. Basically he could have been really annoying, except it didn't come off as that way. More like, were the reader in his place, they would have done the same thing because why make life easy on the man who kidnapped you? Also, even though one doesn't find out until the end, the reader can tell that Sage has some under laying plan in everything he does. He knows more than he lets on. Conner himself was a well done character. Until the end I wasn't sure if I liked him or wanted to slap him. The other two boys turned out to be a lot of fun, at the same time pulling off slightly annoying. I loved them and disliked them at the same time. The same with Conner's men. I could never tell, until the end, if I liked them or didn't trust them. The plot was amazing. It felt real. Some fantasy books come off as silly because they have an insane plotline. (Something which can't be believed.) This one felt believable with the right amount of politics, yet not an overload where it felt like those scenes in Star Wars where they sit around and argue about government. There was a girl character, but there wasn't an overload of romance. She was actually well done and I liked her. 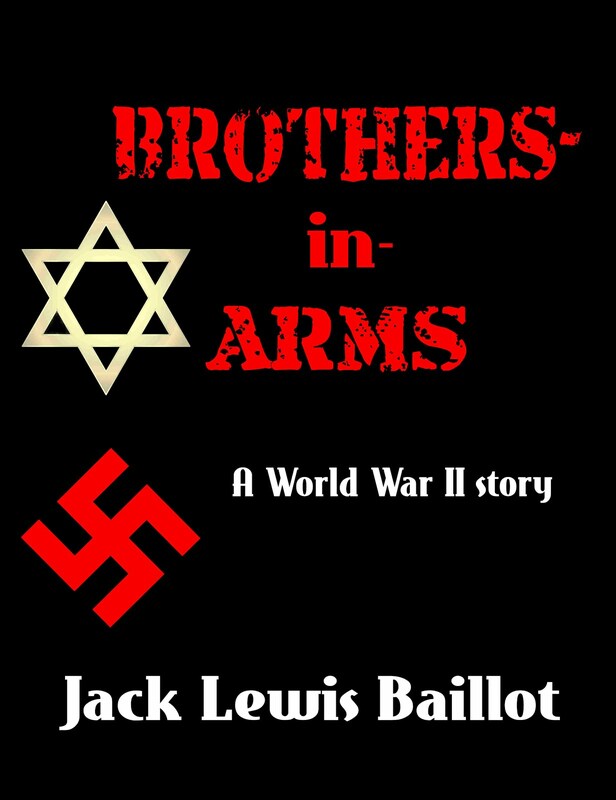 So, with the plot alone I would have given this book a high rating - but it was the characters who brought it up to my to buy list. I love well done, believable, life like characters and these were spot on. Sadly, my library doesn't have the second book so I am going to have to buy it (HAVE, yes, hear the pain in my voice over that statement - not). Lastly, I wasn't able to get my project done in time to release today. But, being as tomorrow is the 1st of June it seems better to release it then anyways. Be sure and come back tomorrow to see it! The book sounds cool. I like king stories too, so I'll have to keep an eye out for it. Love that quote from my favorite film of 2013 thus far! Never heard of this book, maybe I should give it a shot. That book was awesome! It kept me guessing which is a big plus and I kept liking and then disliking conner too. Why are there three different covers? Different countries? Okay, this book sounds REALLY good! I'm going to find this over the summer, to be certain! I need to get my hands on that book (for longer than five minutes at Target ...) It sounds really good. Sounds like pretty cool book and one I'll have to look our for.